“Third time’s the charm” is the saying, used usually after the first two failures, but Louisiana Commercial Realty has been successful three times in a row at helping engineering companies find the perfect home for their growing company. 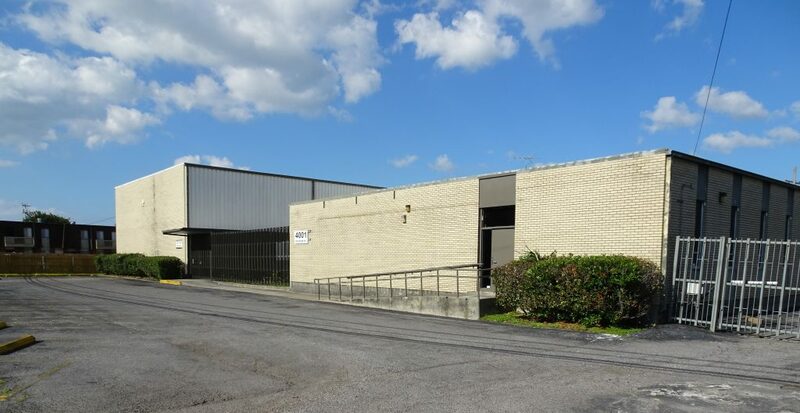 Recently, Infinity Engineering, a highly successful and growing expert in marine construction with projects including a $25 million mooring dock and a $25 million bio-diesel plant, found a home at 4001 Division Street in a $1.48 million purchase of the 16,000 square foot Metairie warehouse and office space. The building is believed to have been constructed in the 1970’s by Dentsply, the world’s largest manufacturer of dental products, including braces, root canal and teeth cleaning devices. The large warehouse space worked for Dentsply, but made the specialized building a difficult fit for most companies. On top of that, the zoning was recently changed from Business Commercial to Fat City, in an effort by city council to reduce the number of bars in what is normally a residential neighborhood and retail area close to Lakeside Shopping Center. The new zoning does not allow warehouses as a permitted use, but the property is allowed to continue use as a warehouse as long as it does not go vacant for over 6 months, which would require a new user to comply with the new permitted uses. For information on lease and sale prices of New Orleans warehouses and offices, read Market Trends. For info on the movie industry read Are Movies An Economic Driver For New Orleans?